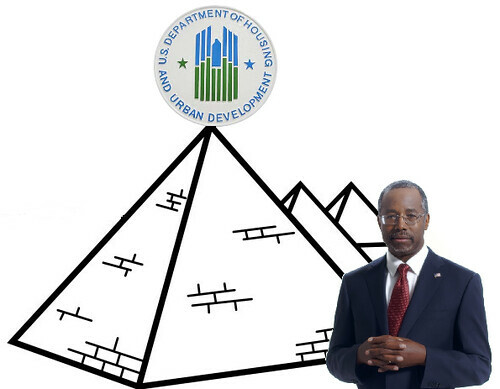 Ben Carson at HUD: Pyramid Scheme? Last we heard of retired neurosurgeon Ben Carson, he was proposed for Secretary of Housing and Urban Development, presumably because he lives in a house and once lived in a city. 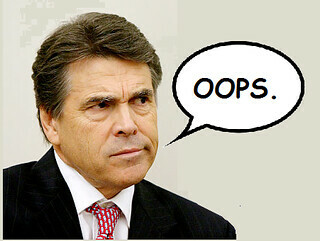 We assume President-elect Trump will appoint a city planner as Surgeon General.